Occasionally, we report on the developing scholarly research related to honors colleges and programs, much if it published by the Journal of the National Collegiate Honors Council (JNCHC). As we have been analyzing honors curricula and course offerings for the next edition of our book, we have again observed that most honors programs give students the option to “contract” with a faculty member to do more in-depth work in a non-honors section in order to receive honors credit. 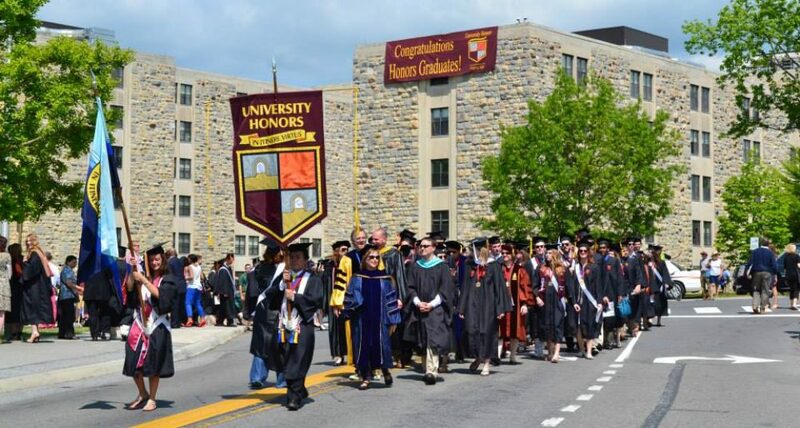 “Despite a significant growth in the college’s resources and a corresponding increase in its ability to offer stand-alone honors courses, a number of students, particularly in the engineering and science disciplines, still had difficulty completing the required 24 hours of honors coursework to earn an Honors College designation on their diploma,” she wrote. Then even more serious issues arose. Some students submitted plagiarized papers at the last minute, leaving little time to discover the dishonesty. The quality of legitimate contract work was also uneven. To ensure the quality of contract credits, the college alone certifies the contract work as worthy of honors credit even though faculty retained the authority to issue whatever grades they thought appropriate. More importantly, the contract forms themselves became much more detailed and specific. In addition, the student is “required to state specifically on the contract form how he or she will meet each of the three requirements. At the midpoint of the semester, the faculty member is asked to provide a brief report on the contact he or she has had with the student and to assess the student’s progress to date.” An honors college staff person, or persons, is designated to work with all contracts and professors, thereby developing valuable knowledge about courses, grading, requirements, and the range of disciplines open to contracts. Finally, the college began allow honors students to enroll in graduate courses for honors credit. Because the courses almost always feature seminar engagement along with rigorous reading and research requirements, they definitely meet the expectations of the honors experience.